Are you drinking dead water? Live Water founder Mukhande Singh claims that filtered and bottled spring water is sterilized – a process that destroys probiotics. 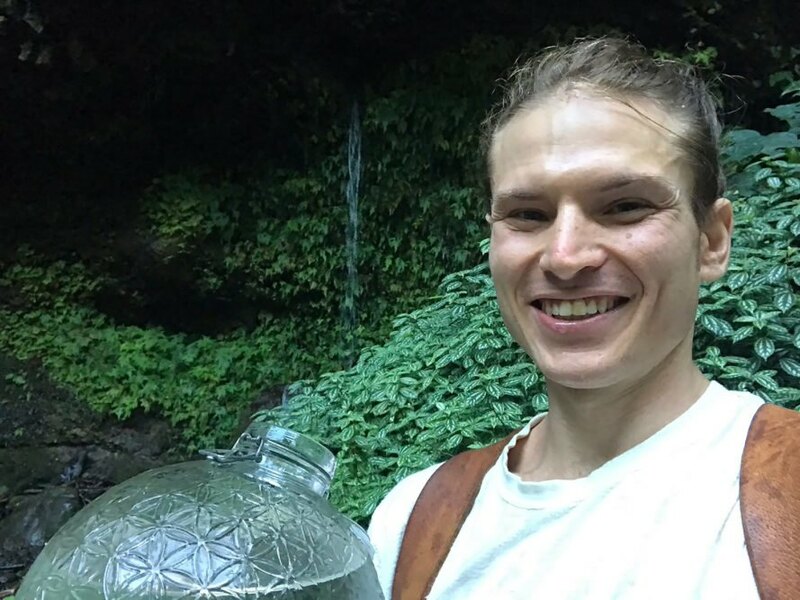 He’s now marketing unfiltered “raw water” – but Mayo Clinic doctor Donald Hensrud cautions that untreated water can contain E.coli bacteria, viruses, carcinogenic compounds, and parasites. The New York Times pointed out scientific evidence of fluoride as a mind-control drug is entirely lacking – but there is plenty of evidence it supports dental health. The Verge points out that water from the wilderness can make humans sick, as it can be contaminated with bacteria or viruses. Further, harmful chemicals like arsenic or metals like uranium can leach into the groundwater springs. The company Live Water offers raw untreated, unsterilized water. Live Water founder Mukhande Singh touts the benefits of raw water. But some experts warn untreated water can contain viruses, bacteria, or parasites.